Instead of pulling over for drinks, try the 12V Portable Refrigerator. 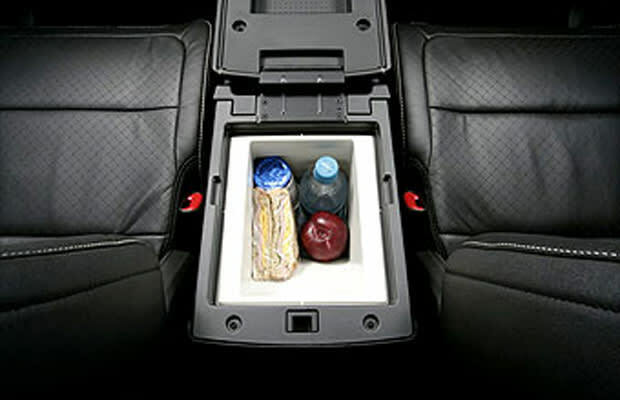 It conveniently fits inside your car's front and rear console so you can store whatever you're into. Save yourself some time and stock up the cooler before hitting the highway. Also works great for keeping beers chilled when tailgating.